PLEASE WELCOME Dr. Torres to Cornell! Dr. Torres recently joined the Cornell Health CAPS psychologist team and will be holding Let’s Talk: Rockefeller on Tuesdays beginning January 30, 2018 from 2:30 – 4:30 pm. 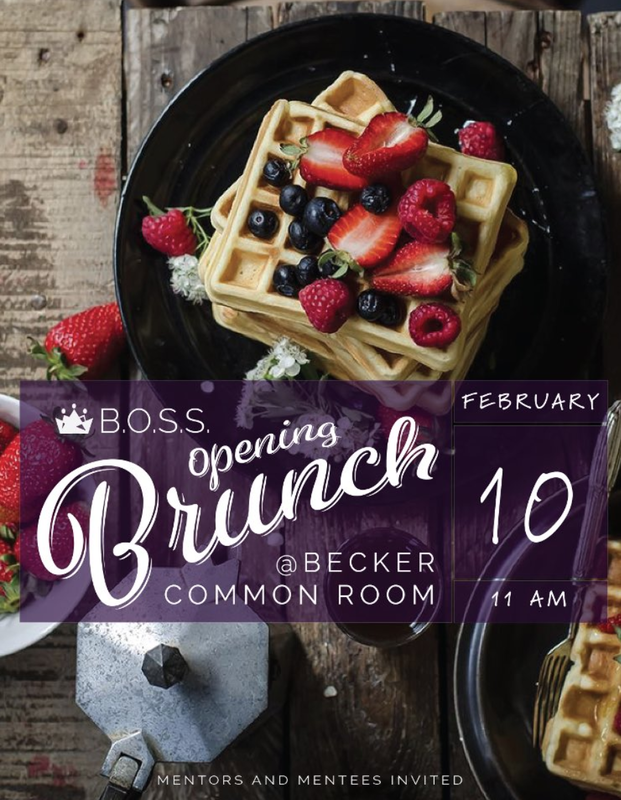 No appointment necessary, just drop in! 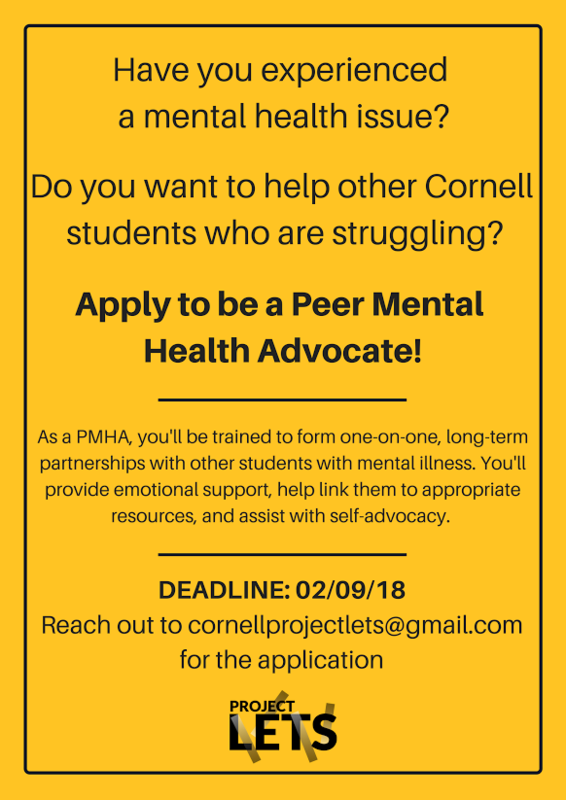 Join Project LETS at Cornell! Hello all! 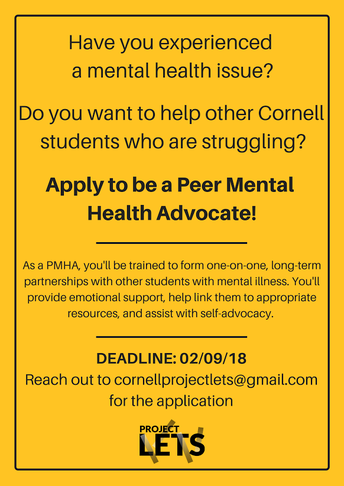 Project LETS at Cornell is looking for Peer Mental Health Advocates to kick off our PMHA program! Our Peer Mental Health Advocates (PMHAs) are students who have lived experience with mental illness, psychiatric disability, or trauma, and are trained to support their fellow students through the process of living with a mental health issue. 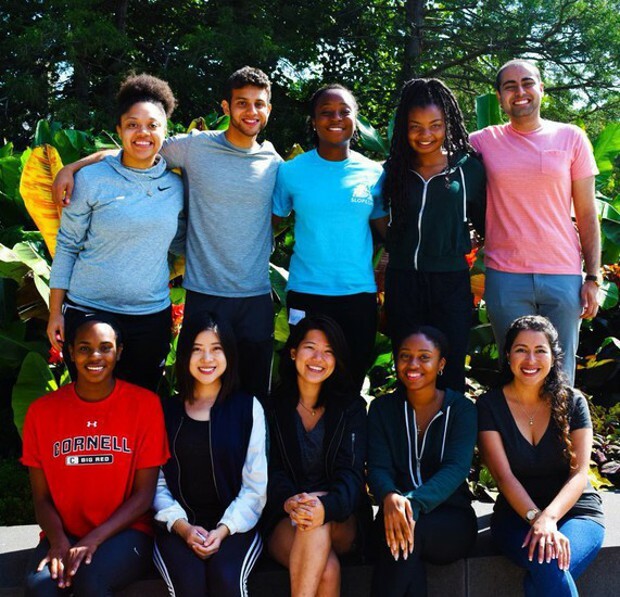 PMHAs provide peer counseling and advocacy services, connect students to resources both on and off campus, offer emotional support, and provide accurate information regarding mental health, coping, and staying well. 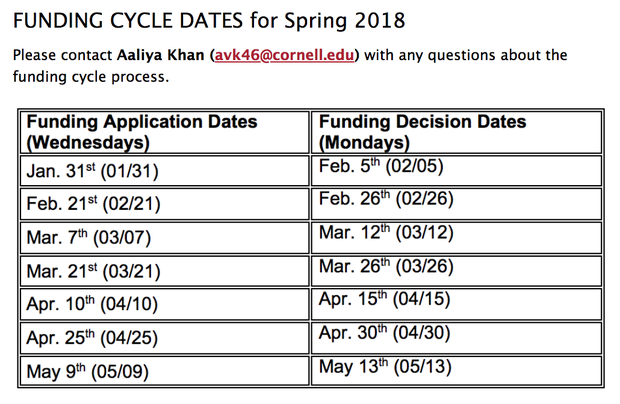 This program has been a great help to students who are involved with Project LETS chapters at other universities, and now we hope to foster those kinds of support systems here at Cornell! 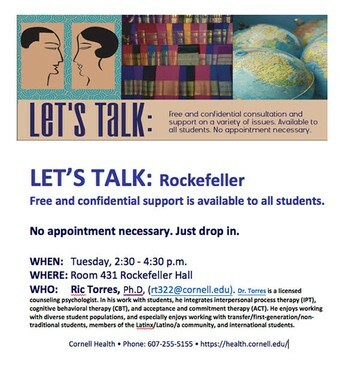 Help us in our goal to support those struggling with mental illness issues at Cornell! 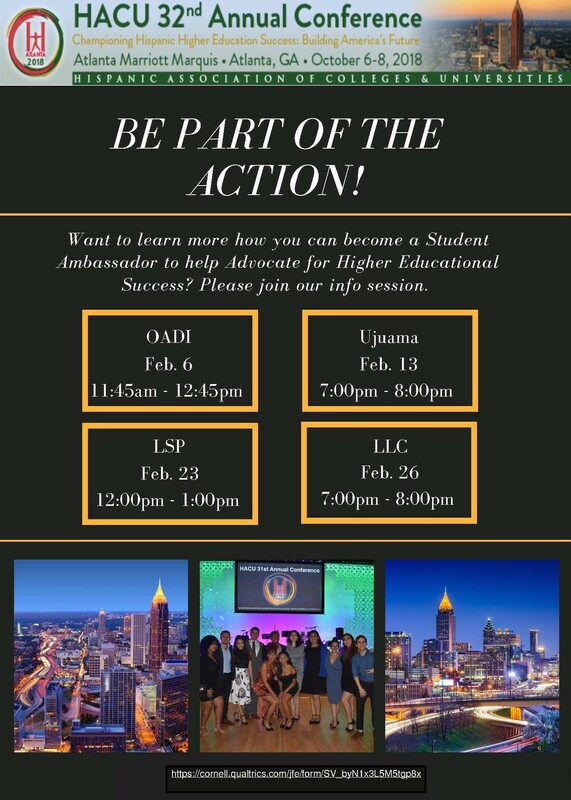 Apply to the HACU 32nd Annual Conference! 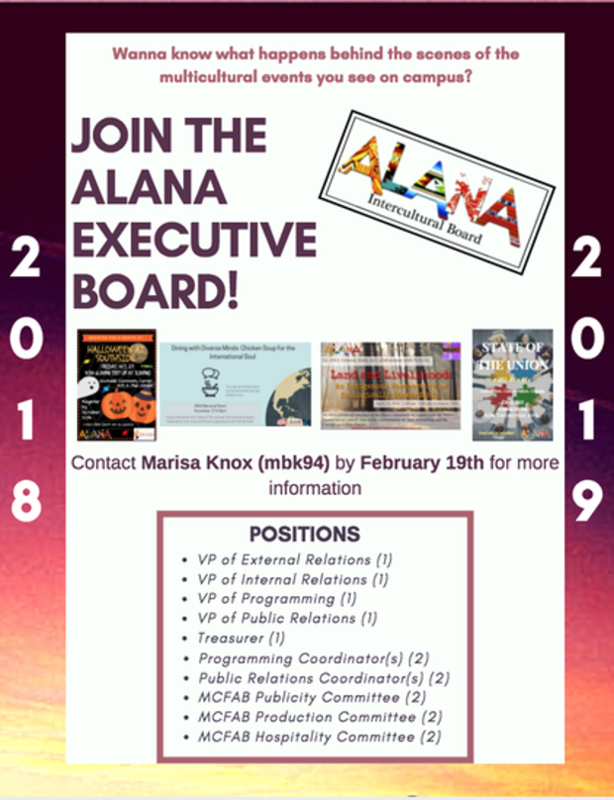 Want to practice your elevator speech, gain experience speaking with recruiters, or learn more about future education opportunities? Apply to the HACU 32nd Annual Conference! 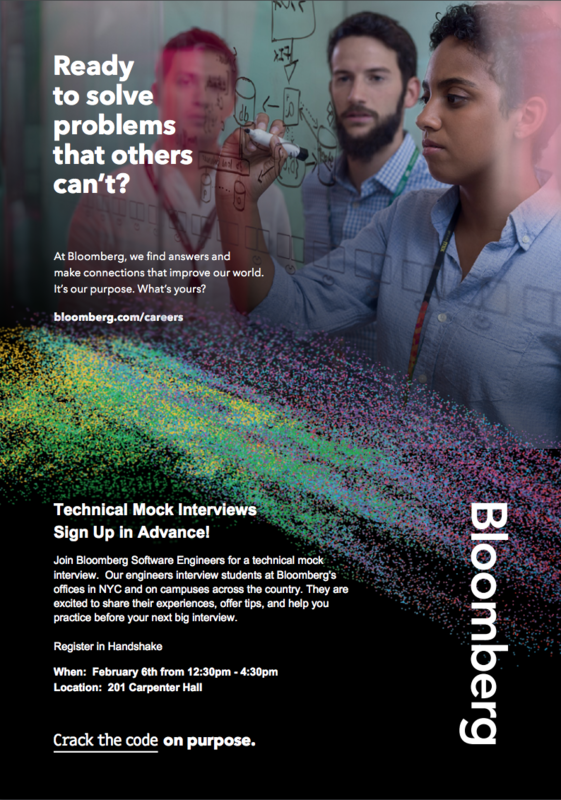 The conference provides students the opportunity to network with private corporations, federal agencies, and post-baccalaureate educational institutions. 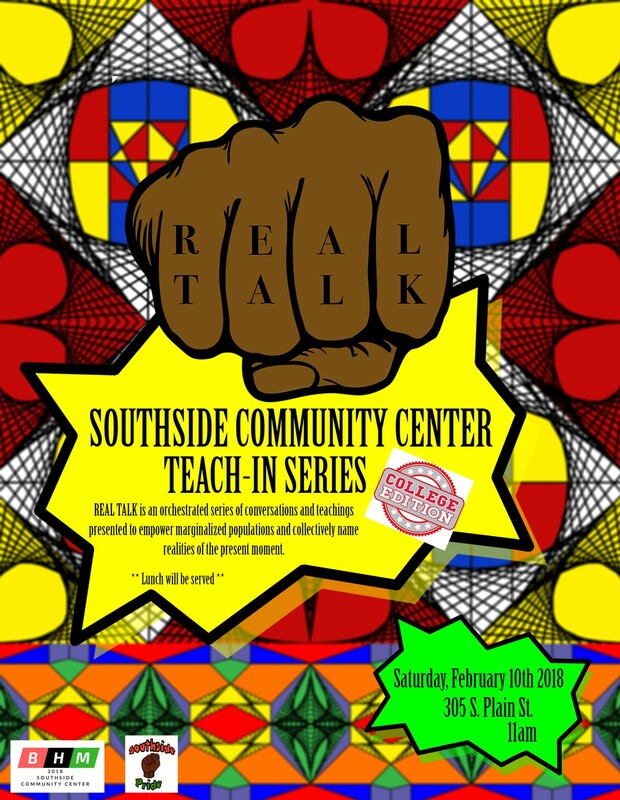 You must attend one of the 4 information sessions that will be hosted to be eligible to apply. 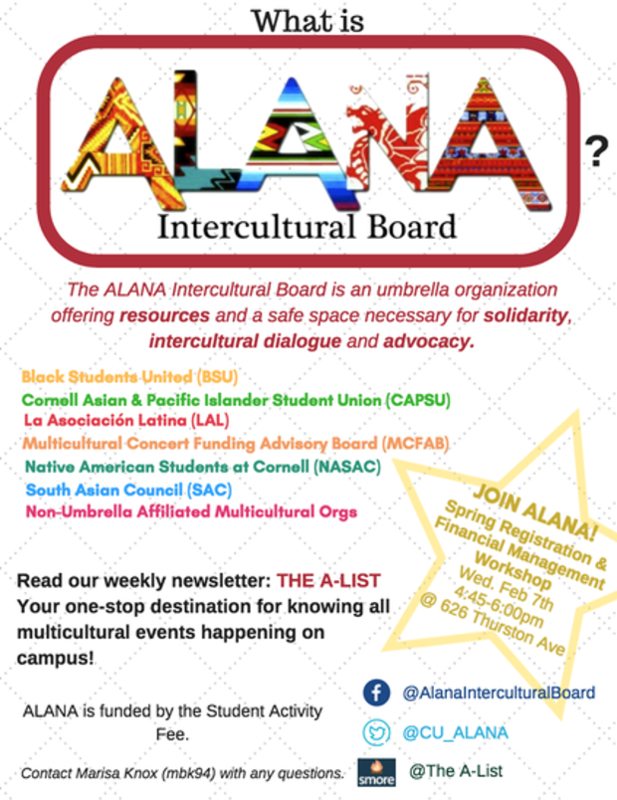 For more information check out our flier.